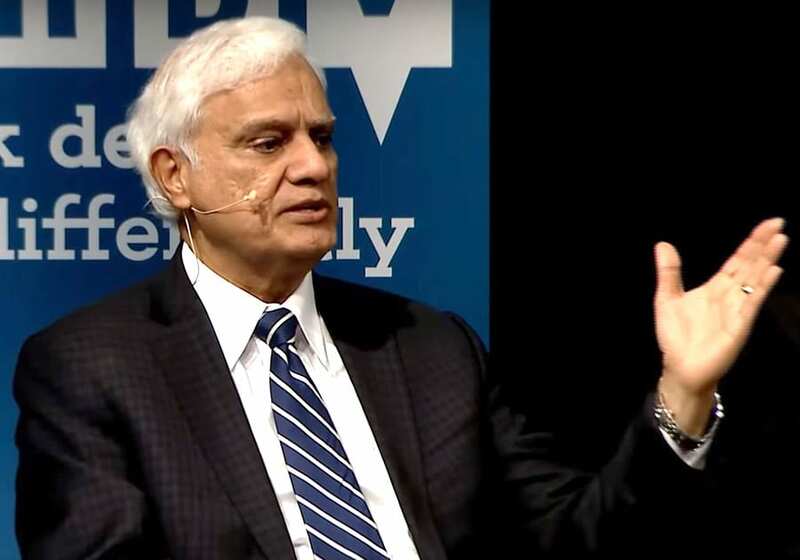 One obstacle many Christians face when it comes to defending the Christian faith is the question of how do we know that the Bible is accurate and credible? 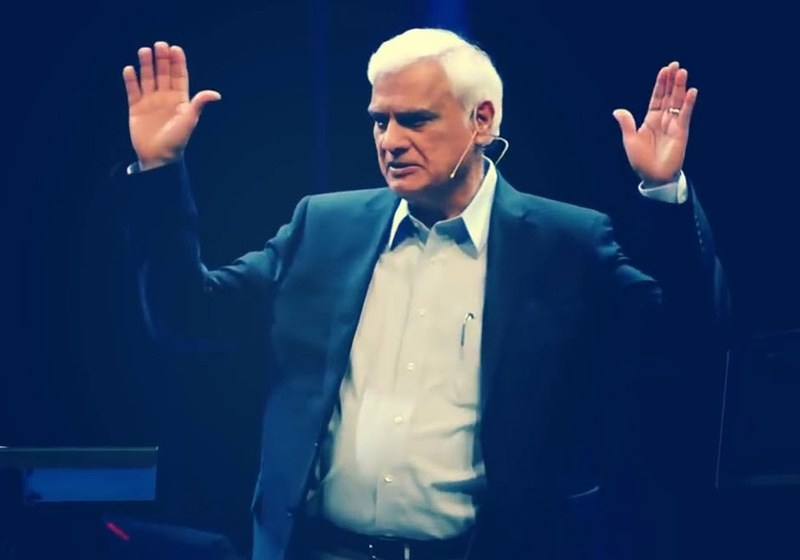 Thomas the Apostle paid the ultimate price with his life when he went to India, the land of 330 million deities, to preach the truth of the One true God. 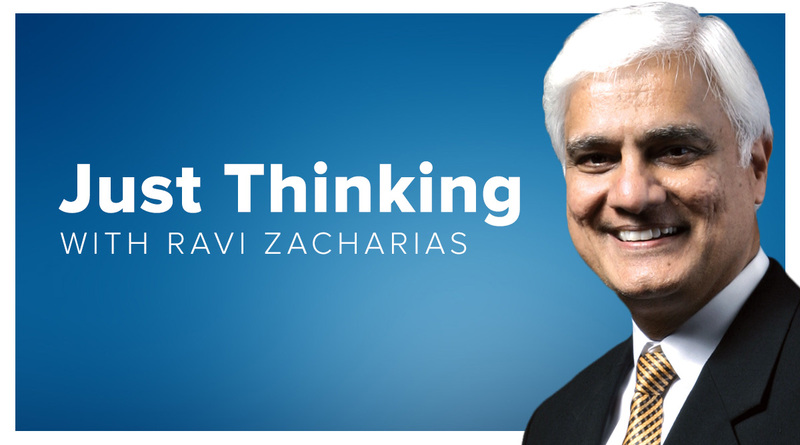 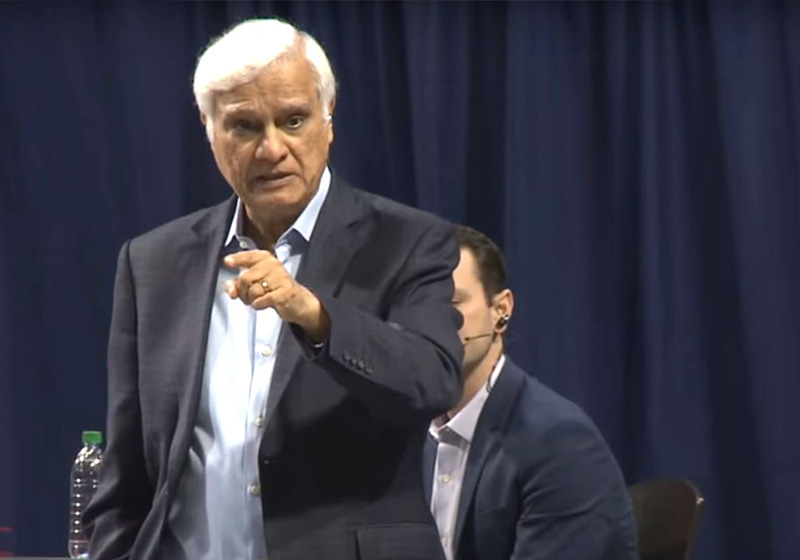 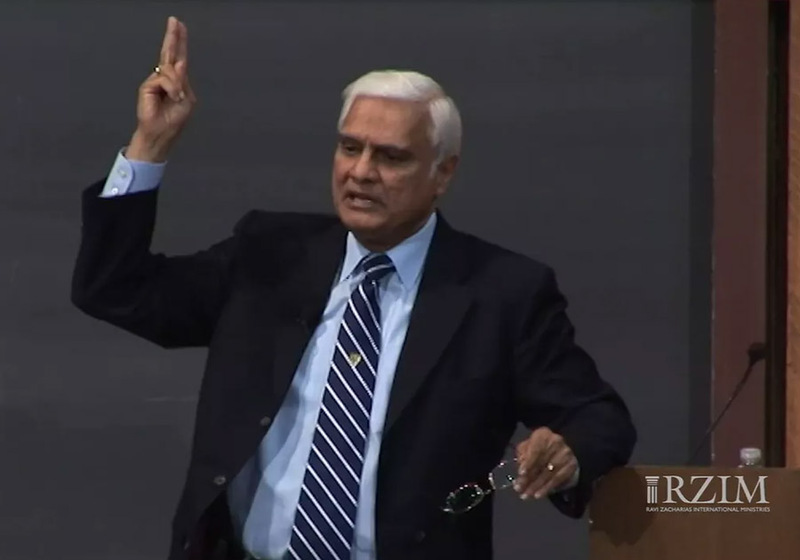 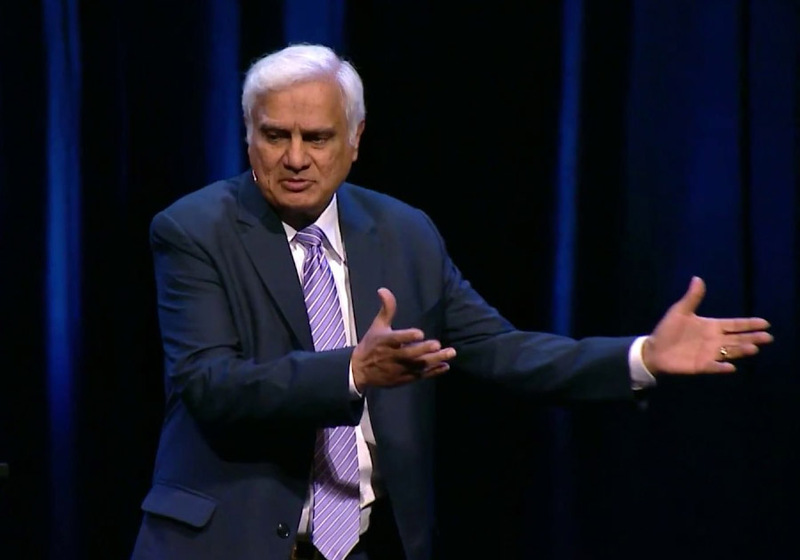 Ravi Zacharias shares the two ways nearly every Muslim who has accepted the Lord, came to know Christ. 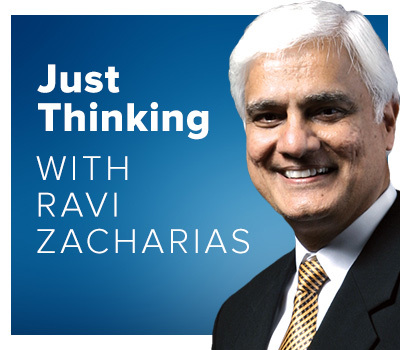 Ravi Zacharias powerfully mixes biblical teaching and Christian apologetics, exploring life's meaning, the credibility of the Christian message and the Bible, the weakness of modern intellectual movements, and the uniqueness of Jesus Christ.